Linda is Ausenco’s Chief Financial Officer; responsible for Corporate and Regional Finance functions, Treasury and Tax functions, Merger and Acquisition integration and our Business Systems Group. Being part of a successful finance team with a large global footprint means different challenges every day. We seek to work with the business to provide innovative commercial and finance solutions that make a difference to our business. Linda has more than 20 years' experience leading finance teams in the resources, energy and infrastructure industries. As Chief Financial Officer (CFO), Linda is a member of the Ausenco Leadership Team. She has been with Ausenco in senior finance roles for almost five years, including a period as Acting CFO, Finance Director for APAC/Africa and Corporate and Global Commercial Director. Prior to joining Ausenco, Linda was CFO for ASX listed resource companies including Meridian Minerals and Avalon Minerals. Linda also held senior finance positions at Santos Limited for a 10 year period where she led financial, management and joint venture accounting teams. Prior to this Linda worked at SMS Management and Technology as Commercial Manager and PricewaterhouseCoopers where she worked in their London, Singapore and Brisbane offices specialising in audit and assurance. 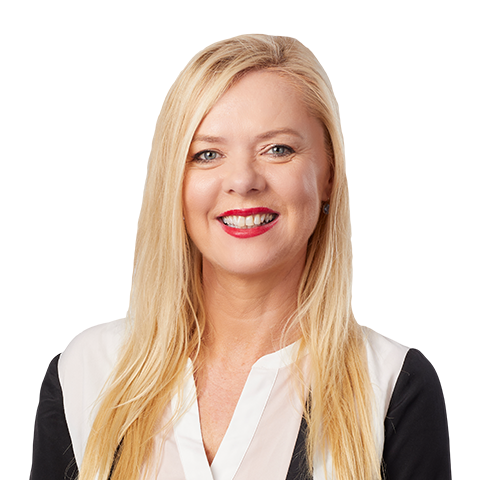 Linda holds a Bachelor of Business and is a Member of the Institute of Chartered Accountants.